Author: Burnett, Frances Hodgson Set In . . . 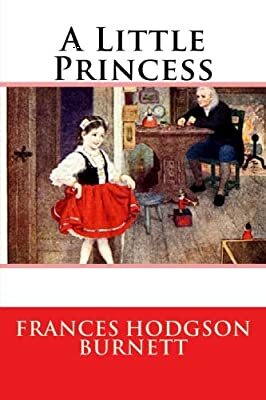 Description: A Little Princess is a 1905 children's novel by Frances Hodgson Burnett. It is a revised and expanded version of Burnett's 1888 serialised novel entitled Sara Crewe: or, What Happened at Miss Minchin's Boarding School, which was published in St. Nicholas Magazine. According to Burnett, she had been composing a play based on the story when she found out a lot of characters she had missed. The publisher asked her to publish a new, revised story of the novella, producing the novel. Based on a 2007 online poll, the National Education Association named the book one of its "Teachers' Top 100 Books for Children." It was one of the "Top 100 Chapter Books" of all time in a 2012 poll by School Library Journal.